Today, Cathy is joined on the phone with Karen Babine, an award-winning author and the editor of Assay: A Journal of Nonfiction Studies. 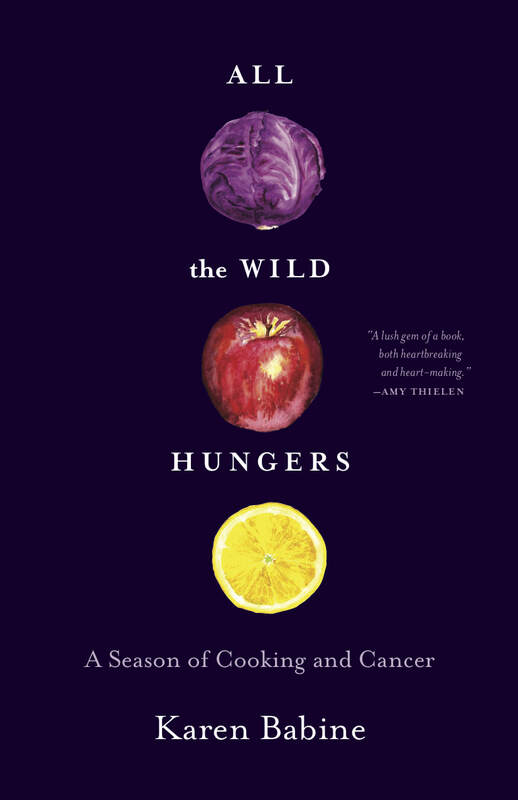 Her new book, All the Wild Hungers, is a collection of narrative essays on food, family, and her mother’s struggle with cancer. Karen shares insights on cooking with her niblings (nephews and nieces), breaking a cast-iron pot, potatoes, and how food always tells a story—full of political history as well as personal. Eat Your Words is powered by Simplecast.